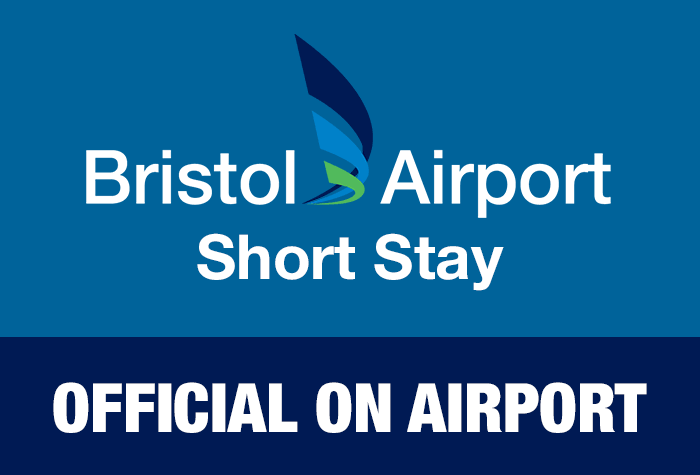 Bristol airport's Short Stay car park is ideal if you want to avoid the hassle of transfers - it's only 4 minutes' walk away from the terminal! You get to park your car yourself, keeping your keys with you, then it's just a quick walk to check-in and you're off on holiday. The car park has won the police-accredited Park Mark award for its security and with CCTV cameras and 24-hour patrols, you know your car will be in good hands while you're away. When you get back, it's just a quick walk back to the Short Stay car park to pick up your car and head home. If you're looking for convenience, this is the perfect Bristol airport parking for you. A great secured car park within walking distance of the airport. When you arrive, drive up the the barrier and a camera will read your licence place. Take a green ticket and park your car. You keep your keys. The car park has two charging points available on a first come first served basis. The car park has accessible parking bays and help buttons at the barriers if you require any assistance. There are no height restrictions for this car park. You don't need to get transfers with this convenient car park. You just need to walk the 4-minute journey to check-in.